When C.S. Lewis first introduces us to the land of Narnia in The Lion, The Witch and The Wardrobe, we discover that the White Witch has Narnia seemingly under her iron fist, and has made it so that it’s always winter but never Christmas. It was a sledge, and it was reindeer with bells on their harness. But they were far bigger than the Witch’s reindeer, and they were not white but brown. And on the sledge set a person whom everyone knew the moment they set eyes on him. He was a huge man in a bright red robe (bright as holly-berries) with a hood that had fur inside it and a great white beard that fell like a foamy waterfall over his chest. … Some of the pictures of Father Christmas in our world make him look only funny and jolly. But now that the children actually stood looking at him they didn’t find it quite like that. He was so big, and so glad, and so real, that they all became quite still. They felt very glad, but also solemn. I think the Israelites waiting for their Messiah must have felt a little like the Narnians: always winter, but never Christmas; trapped under the iron-fisted rule of Babylon, and Persia, and Rome. But as they approached what we now call the year 1 AD, winter is about to end and the Advent of CHRISTmas is about to occur at long last! You might think that the birth of Jesus brought us the King of Kings. But actually, there were three other “king of kings” that preceded Jesus, who all helped to fulfill God’s ultimate plan. Nebuchadnezzar was the king of Babylon. God called him “My servant” and also gave him the title “king of kings” (Jeremiah 27:6; Ezekiel 26:7). It was he who defeated Judah and took captives with him to Babylon. Among those captives was a young man named Daniel. God gave Daniel the ability to interpret Nebuchadnezzar’s dream which foretold of three other kingdoms which would follow Babylon, with the fourth kingdom being called a kingdom of iron. History shows us that Babylon was defeated by the Medes, who were in turn defeated by the Persians, who were themselves defeated by the Greco-Romans. Artaxerxes was king of the Persians, and he called himself “king of kings” (Ezra 7:12). He helps to facilitate the Jews’ return back to Jerusalem, and even helped fund their efforts to rebuild the temple of Solomon and reestablish worship there. In 44 BC, Julius Caesar was assassinated, and Octavius was named in Caesar’s will as his adopted son and heir. Eventually, Octavius quelled a 20-year-long civil war and established himself as the unquestioned ruler of the Roman Empire. He changed his name to Caesar Augustus, which means the exalted one. But all throughout the Mediterranean world archeologists have discovered numerous other titles for Caesar Augustus—Divine, Son of God, God Incarnate, God from God, Lord, Redeemer, Liberator, Savior of the World, and King of Kings. Historian Luke records these words, “In those days Caesar Augustus issued a decree” (Luke 2:1). This decree called everyone to return to his hometown to be registered in Rome’s census. This decree meant that Joseph was obligated to return to Bethlehem. He took his pregnant wife with him to arrive just in time for Jesus to be born. The coming of THE King of Kings is proof that God sees you too. God brought the king of kings named Nebuchadnezzar, and Artaxerxes, and Caesar Augustus to power just to move two “average Joes” 70 miles from Nazareth to Bethlehem so that THE King of Kings could be born there to fulfill the prophesy. God has a plan for your life. His plan for you was in place before you were even conceived in your mother’s womb. And—even this very moment—He is watching over world events to make sure that every detail of His plan is fulfilled (see Ephesians 2:10; Psalm 139:16; Jeremiah 1:12)! If you ever feel like you are in a “winter” season of your life—always winter and never Christmas—just remember that God sees you, He has a plan for you, and He will bring an end to your winter just in time to bring you CHRISTmas! …He took me there… (Ezekiel 40:1, 3). God had an important message to deliver to not only the people currently alive but all the people who would walk the face of the Earth from that moment onward. God chose Ezekiel to deliver this message. But here’s the important concept for all leaders—A leader cannot take people anywhere unless he has gone there himself. And it’s corollary—A godly leader cannot take people anywhere that God is blessing unless he lets God take him there first. If a leader tries to take people where he hasn’t been himself, at best he’s a tourist; at worst he’s a hypocrite. Son of man, LOOK with your eyes and HEAR with your ears, and FIX your mind on everything I show you; for you were brought here so that I might show them to you. Declare to the house of Israel everything you see (Ezekiel 40:4). 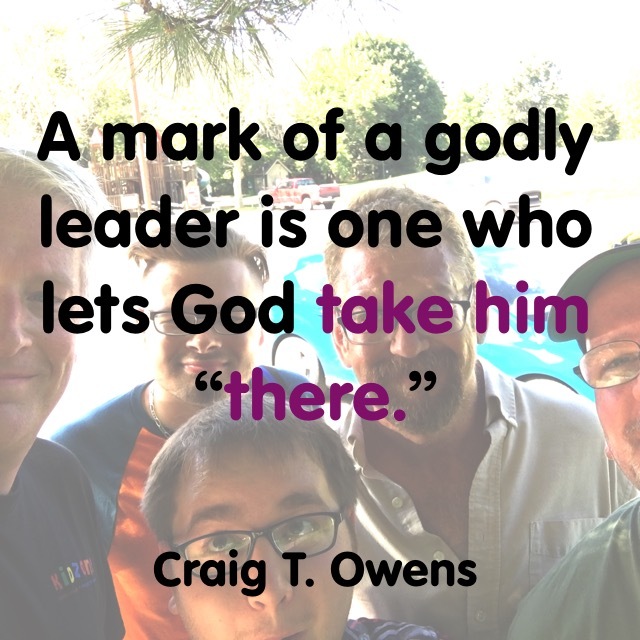 A mark of a godly leader is one who lets God take him “there” before he tries to take anyone else there. 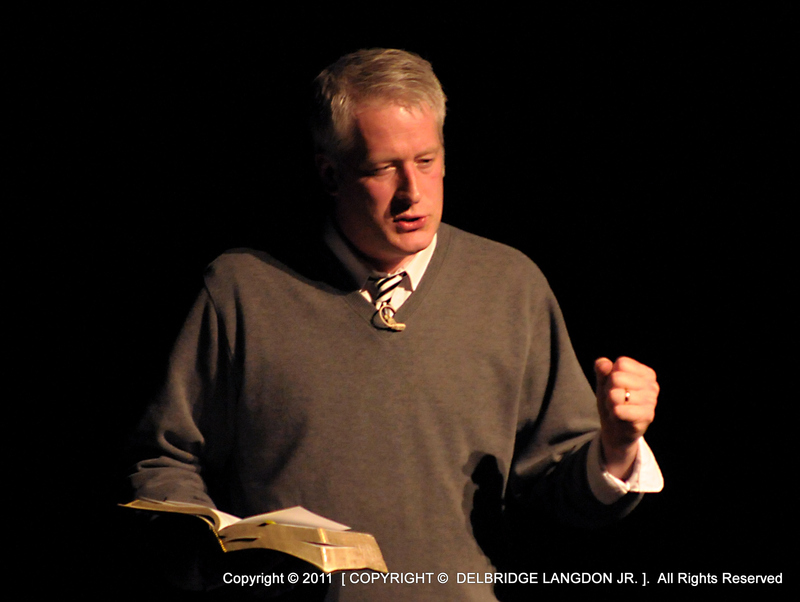 This is part 25 in my series on godly leadership. 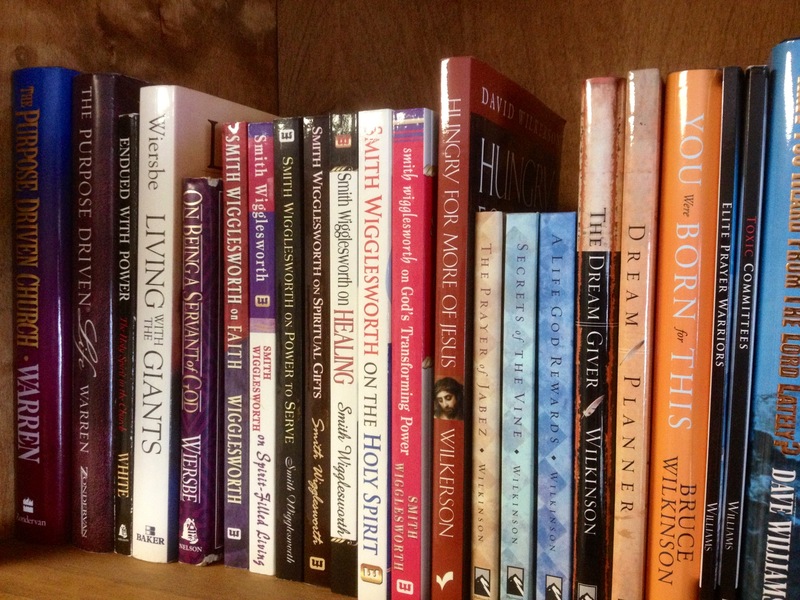 You can check out all of my posts in this series by clicking here. In my review of Proverbs by Charles Bridges (which you can read by clicking here), I noted how he weaved the principles in the biblical book of Proverbs into the teaching that occurs throughout the Scripture. In others words, he showed that the wisdom in Proverbs wasn’t just a “stand-alone” wisdom, but integrated into the whole. In the quotes I’m sharing today, I trust you will get a glimpse of what I mean. The reference in brackets before the quote indicate the Proverb to which Bridges is commenting. 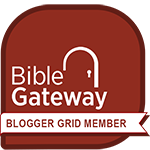 I have also linked all of the Scripture references to my friends at Bible Gateway, so you can look them up easily (and I encourage you to do so!). Just has God sent His holy Son “below the line” to rescue us, so we who are in Jesus have been sent below the line to those who are staggering to death. If we are going to be effective rescuers, what must our attitude be? Isn’t a humble, empathetic rescuer going to be more effective in reaching those staggering to their eternal demise than one who stands aloof, saying, “You got yourself into this mess”? Resh (Psalm 119:153-160) shows us our posture: It signifies a head bowed; it means we are confidently humble. Confident that God delivers us, defends us, redeems us, preserves us, and saves us (vv. 153-154); but humble enough to know that we could never have earned this! They don’t know His compassion is great (v. 156), nor how great is Your tender mercy and loving-kindness (AMP). They become the foes who persecute Christians (v. 157). How they will grieve on Judgment Day, if they don’t repent! Tears and humility will keep us in the proper position to reclaim these lost treasures for our King! I will be continuing our series on Psalm 119 in our P119 Spiritual Workout next Sunday. Hope you can join me! I was studying the life of the Old Testament prophet Ezekiel, and I jotted down some thoughts in my journal of what God was speaking to me. But I also felt like this was a message for my fellow pastors as well. So here are my unedited thoughts, just as I penned them in my journal. The Lord said to me, “Son of man, look carefully, listen closely and give attention to everything I tell you….” (Ezekiel 44:5). I have to take personal responsibility for this. This is not something I can pass off to anyone else―“instead of carrying out your duty in regard to My holy things, you put others in charge of My sanctuary” (44:8). No, never! I have been given the privilege and heavy responsibility for souls in this community. I must, therefore, hear what God has to tell me about this city and these people. He knows, and He wants to share with me. 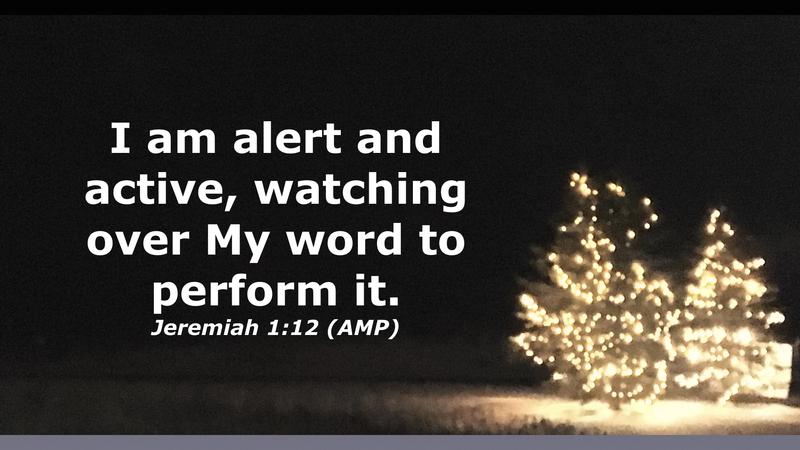 He calls me to look carefully, listen carefully, and give careful attention to what He’s saying. He is desirous that everyone in this community will see His radiant glory (43:2), and―wonders of wonders!―He has asked me to deliver His message of life to my community. Who am I that You would choose me? But you have, and I am grateful. I am also filled with holy dread that I carry out my duties in a way that pleases and glorifies You, my King. I need Your help. I need to hear Your voice. I need Your Spirit to stamp the image of Christ ever more clearly in me. May I only live to bring You praise! 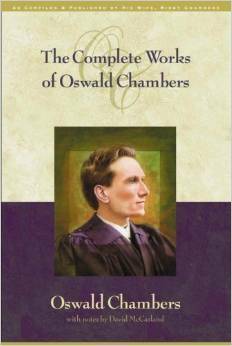 Here are some more quotes from Oswald Chambers’ book Notes On Ezekiel. My book review is here, and my first set of quotes from this book is here.